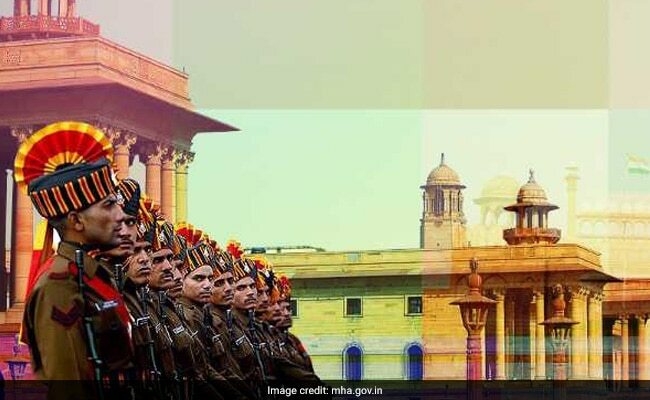 The Ministry of Home Affairs (MHA) has launched a massive recruitment drive to fill more than 76,500 vacancies in Central Armed Police Forces (CAPFs). Recruitment agencies like SSC and UPSC have either initiated the selection process or will be beginning the selection process soon. Out of the 76, 500 vacancies, 54,953 vacancies are for the post of Constable (General Duty), the recruitment process for which is being conducted by Staff Selection Commission (SSC). SSC recently released the admit cards for Constable GD postand the written examination is due to start on February 11, 2019 and will end on March 11, 2019. Out of the 54,953 Constable GD vacancies, CRPF has the maximum 21,566 vacancies, followed by BSF (16,984), SSB (8,546), ITBP (4,126) and Assam Rifles (3,076); the remaining being in CISF and other CAPFs. Of the total vacancies, 7,646 vacancies are for Women and remaining 47,307 for Men. Then there are 1,073 vacancies in various CAPFs at the level of Sub-Inspector (GD). The recruitment process for SI vacancies will also be done by SSC. The written examination for the same will begin on March 12, 2019 and end on March 16, 2019. Out of the total SI vacancies, BSF has the maximum 508 vacancies, followed by CRPF (274), SSB (206) and ITBP (85). Of the total vacancies, 38 vacancies are for Women and remaining 1,035 for Men. There are 466 vacancies of the Assistant Commandant (GD) level. The written examination for these posts has already been conducted by UPSC and the result was declared by UPSC on January 10, 2019. Now, the shortlisted candidates will undergo Physical/Medical Examination which will be conducted by the Sashatra Seema Bal (SSB), from February 25, 2019 onwards. In addition, 20,086 vacancies pertain to Promotional Posts and in other cadres such as Tradesman/ Ministerial/ Medical/ Paramedical/ Communication/ Engineering etc. which being filled by the CAPFs through the appointed channels.